Corporation Tax has to be paid within nine months of the company year end. If it isn’t paid in time, interest is charged by HMRC. 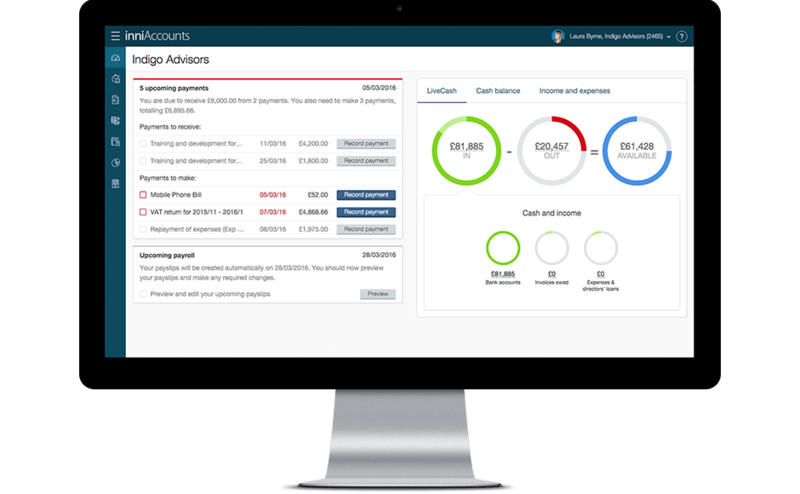 With inniAccounts, an alert will be shown on your home page when your Corporation Tax payment is due.